Santa Barbara’s premier orthodontic practice, Drs. 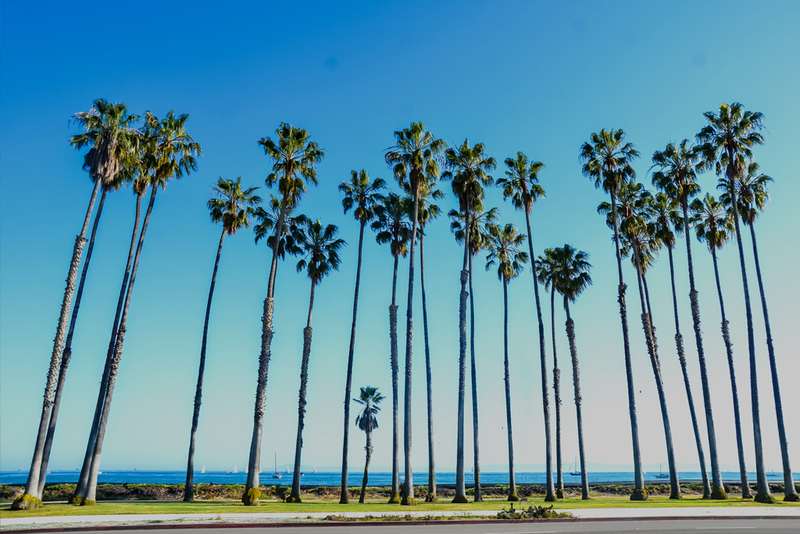 Edstrom, Trigonis & Swenson continue this legacy by providing Santa Barbara County with a combined 45+ years of excellence in orthodontic treatment for both children and adults. Dental technology is ever-changing and constantly evolving. We do our best to stay relevant to the needs of our patients using advanced technology that helps us better the treatment of our patients. We’re proud to say that at Drs. 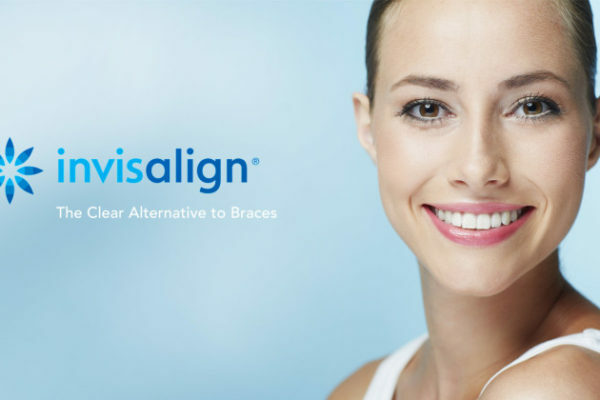 Edstrom, Trigonis & Swenson you can get the orthodontic treatment you need without letting the cost of treatment get in the way of a more beautiful and healthy smile. 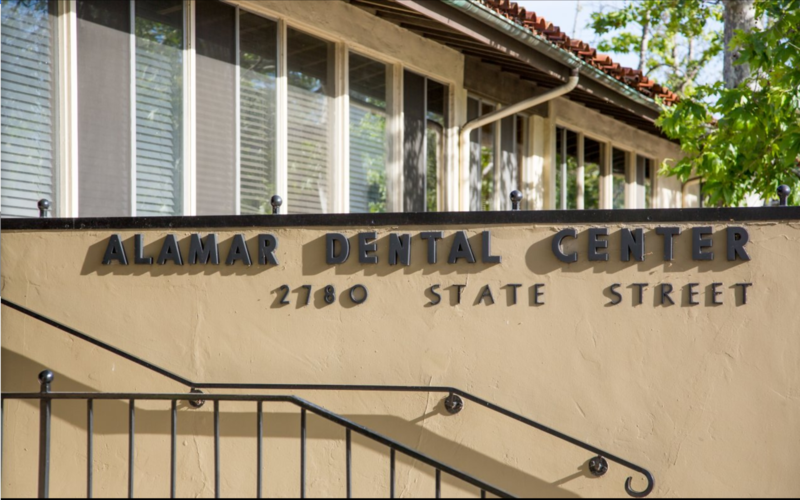 Established in the 1960’s as Santa Barbara’s premier orthodontic practice. 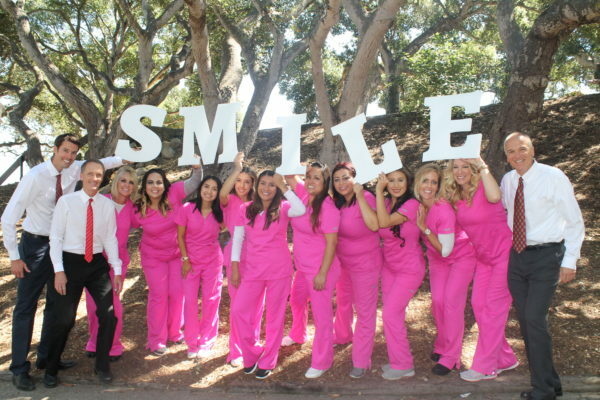 Established in the 1960’s as Santa Barbara’s premier orthodontic practice, Drs. 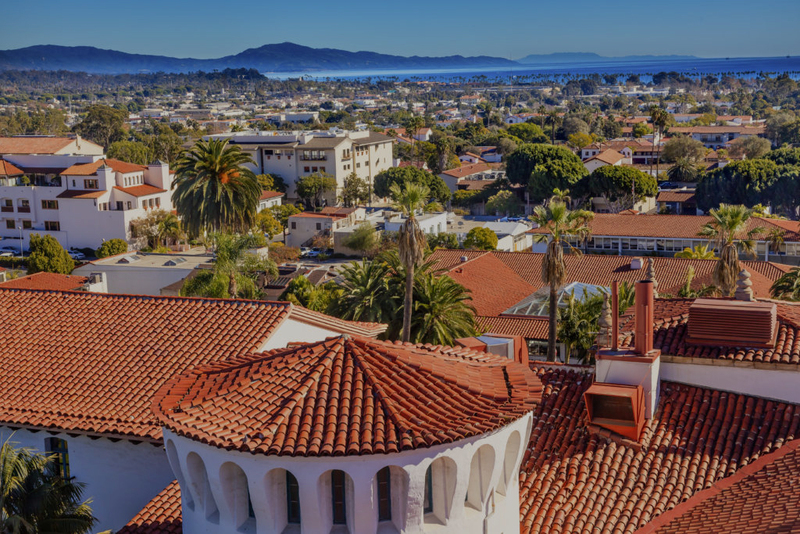 Edstrom, Trigonis & Swenson continue this legacy by providing Santa Barbara County with a combined 45+ years of excellence in orthodontic treatment for both children and adults. At the office of Drs. Edstrom, Trigonis & Swenson we treat each patient, no matter their age, with the respect and specialized care and attention they deserve. Each treatment plan is completely unique and specifically tailored to the individuals’ orthodontic needs and goals for their treatment. We are always open and upfront with patients about their treatment options, as well as the cost of treatment so that our patients can choose the option that best fits both their orthodontic needs and budget. We offer personalized payment plans and a variety of payment options to allow all patients the opportunity to take advantage of the quality of care and expertise that Drs. Edstrom, Trigonis and Swenson offer. Our goal for all of our patients is that they have a very positive and enjoyable experience throughout their treatment with us, and most especially that they leave our practice with the healthy, beautiful smile and bite of their dreams! We know how important it is for you to have full confidence in your orthodontist before starting treatment, and to ensure you have this confidence in us, we rely on our combined 45+ years of proven quality of care, expertise, and successful results! We look forward to the opportunity and honor of treating you and helping you achieve the smile you’ve always wanted, to keep you smiling and inspiring others no matter their age, to also confidently pursue orthodontic treatment for a healthier, more beautiful smile! The entire staff is amazing; nice, kind and caring. Love this dental office and the staff! I am 5 weeks into the treatment and feel that Dr. Trigonis and staff have been caring, informed and very helpful. The staff in this office are unfailingly friendly and efficient. All offices could learn from this office on how to welcome and treat clients. Drs. Edstrom, Trigonis and Swenson are amazing. The quality of care is outstanding and the staff is professional and warm-hearted. You and your staff were so reassuring and helpful. Both my daughter and I are so appreciative to have you on our team! From the minute I opened the door into their office until the minute I left the SB Orthodontics office it was nothing but a totally professional and friendly experience.